Emplotime contains a lot of great features that can be selected to meet your company needs. All included at the most affordable price. No hidden fees. Free support 24/7. Check out all the main features! 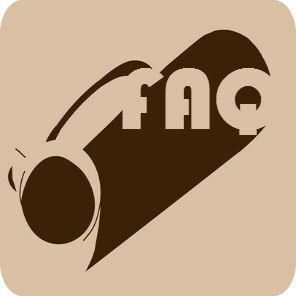 Frequently Asked Questions - Get all the FAQs below. Please use the Contact Form or our emails if you didn't find an answer or just want to receive support, do not hesitate to ask us anything. Signup for free to receive a free 30 days subscription trial. No credit card required. Did you like it? Pay as little as $1 (usd) per employee per month. QHow is Emplotime timesheet program so inexpensive? AWe are a small group of professionals, dedicated and committed to provide a unique state-of-the-art solution at the most affordable price. QHow to get your 30 days free trial? 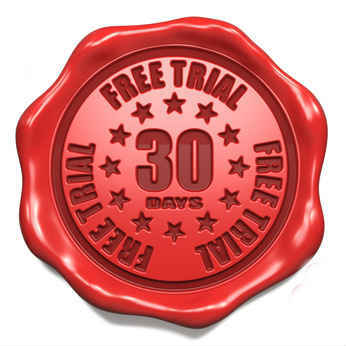 QWhat happens after the 30 days free trial? QWhich is the least expensive plan that you have? QWhat is the difference between the different plans? QWhat happens when the yearly subscription ends? QMy company is in the US but my employees work from UK. It is Emplotime good for me? AYes. When you sign up for an Emplotime account change the company location to be the city where your employees are working from (eg. London). You will be able to see the UK time from the administrator portal instead of your US time. Get your account now! QMy company is in the US but my employees work from UK. How to authorize a company time clock on the PC where the employees are located? AOption 1 (Recommended): The employee needs to enter the clock page at http://www.emplotime.com/Clock.aspx and click on the button "Request clock use", you will receive a popup message (You need to be logged in on the Admininstrator Portal" where you will be able to "allow" or "deny" the request, after clicking "allow" the clock will be authorized at the Employee location. QEmployees request authorization from their PC and I approved it from the admin portal. However, whenever they shut down the system or close the browser they have to request authorization again. Why? ACheck that you are allowing cookies in your browser. Please follow the the google chrome instructions under the topic: How to turn on cookies. QI want to change my password but I didn't find where to do it. AFor security reasons we allow to change your password only through the Forgot Password Page. Change your password now. QHow my employees can punch in and out for lunch and breaks? 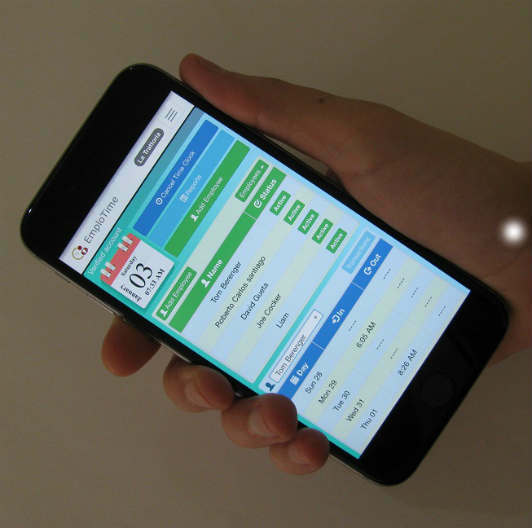 AAfter selecting the "Multiple Clocking" feature, your employees will be able to clock In and Out as many times as they need. Your employees can clock Out for lunch and/or breaks using the same Out button and the same In button when they return. All your reports will contain this information, except for the consolidated reports which contain only totals for all employees. You canread more about "Multiple Clocking". QMy employee forgot to punch. Can I manually enter the transaction? AYes! In order to add a transaction, within the administrator portal, click on the transaction row and enter the correct In and Out. If you want to enter more than one transaction for the same employee on the same day, first of all, select the 'Multiple Clocking' checkbox inside 'Company Settings', then, just double-click on the transaction row to add a new empty row for that day. Note: Double-click will work only on row transactions that have In and Out. QHow to receive background notifications when employee clocks IN or OUT, when the browser is minimized?